What Is a Process Map and How Can It Make Everyone’s Life Easier? To get our work done in a more efficient, predictable, timely, and cost-effective manner, we often start by looking at our tasks. Specifically, how we can better capture, share, and manage our tasks around specific outcomes or goals. Furthermore, bucketing those tasks into related groups, and then giving them some order of completion provides the ultimate in organization and control. Some would say this is the essence of business process management, or project management; however, it’s unfamiliar territory to many who haven’t held a traditional project or process management role. So rather than thinking of tasks in traditional work terms, like Work Breakdown Structure (WBS), Schedules, Gantt Charts, Stories, Epics, etc., let’s use a simple term: Process Map. 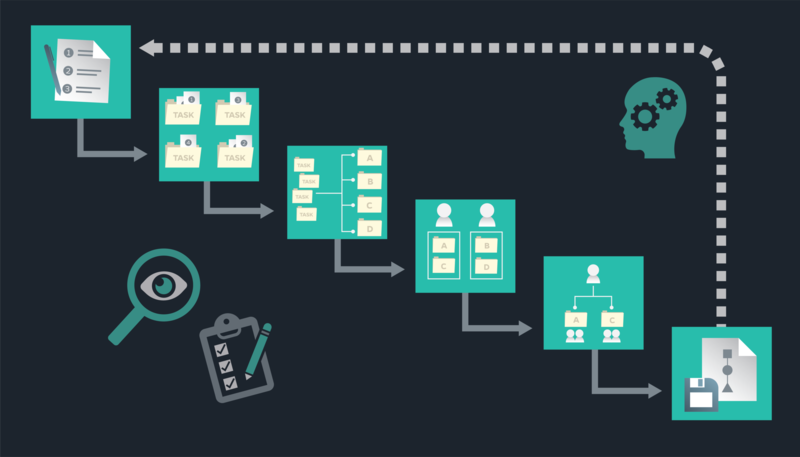 What is a process map, and how might it benefit you? 1. Get the tasks off your mind – First you need to get all those tasks out of your mind and into a list. So start by listing out your tasks (e.g.things to get: milk, flour, lettuce, steak, bread, paper towels, etc.). 2. 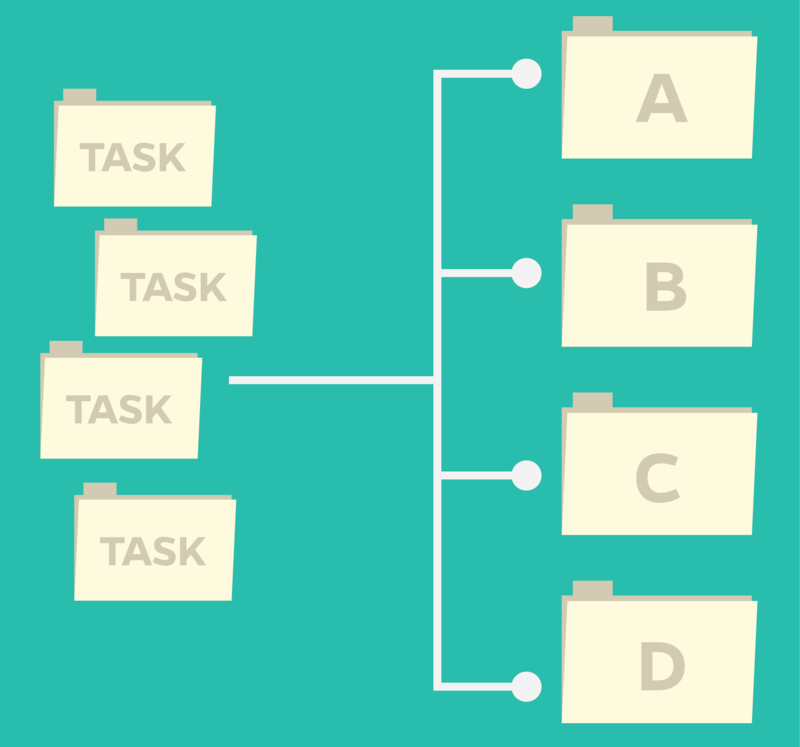 Group your tasks – Then group those tasks using a category (now you’re starting to organize those tasks). For this example: Produce, Meat, Dairy, Deli, Bakery, Frozen, etc. 3. Organize your work – Then apply some logical order to those groups. In this case non-perishables should be first, and then finish with Dairy, Meat, and Frozen. Alternatively, base the order on efficiency (e.g., the layout of the store, which may determine your order of execution). 4. Make adjustments – Then fine tune as needed. Say you’re dividing your work because another manager (e.g. your spouse) is taking half the work. Then maybe you organize the first half based on what you’ll do, and the second half based on the other manager. You need to be able to quickly and easily change the order as needed. 5. Make assignments – Then assign the work. 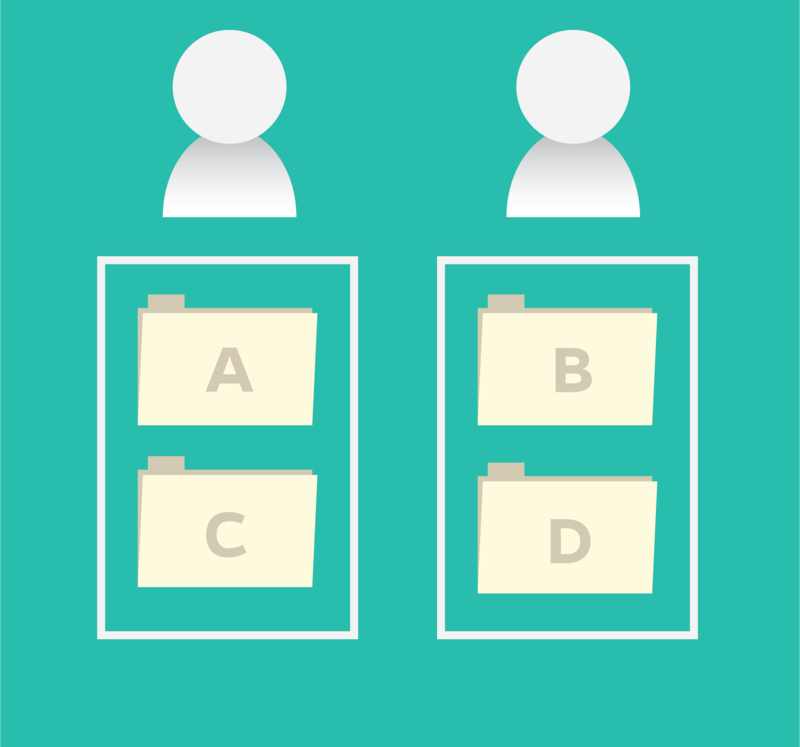 Allocate thosetasks to the Team Members involved (e.g. your kids) to execute specific tasks within each bucket. So you need to be able to quickly and easily assign work out. Note: Maybe add a document or artifact to the task to makes it easier to fulfill (e.g. a recipe to help with quantities). 6. Rinse and Repeat – Finally, save your process as a map to reuse in the future. Many processes are repeatable, so why rewrite your tasks, redefine your categories, recreate your process, and reassign your work every time (e.g. every time you do a similar project like grocery shopping)? Instead, save the work as a Process Map to be duplicated and reused, or used as starting point, the next time you have the same or similar process. Who wouldn’t want to get their work done fast (get in and out of the store), reap the benefits of that productivity (eat dinner earlier), and get time back in their day (relax or do other meaningful activities)? The same holds true for the day-in and day-out processes for any department or group within the public or private sector. Find a process map that can work at any level: up, down, and across your organization, including external parties, too. This can democratize the benefits of project management, and provide a great benefit to experienced project and process managers, too. 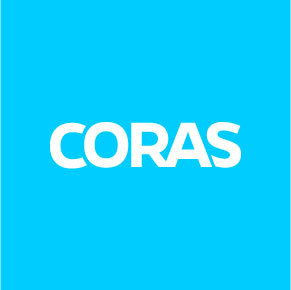 The Power User – Power Tech or Power Business?